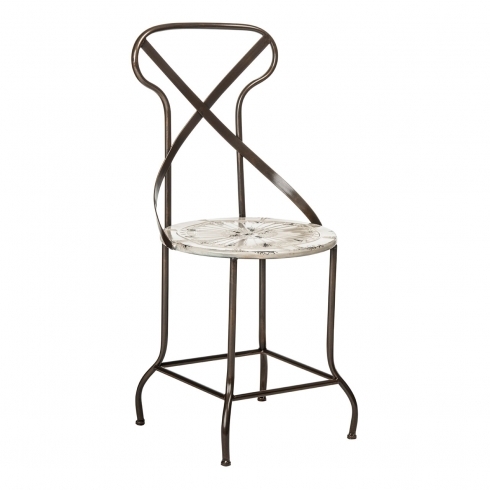 Leave all the rooms of the house more stylish betting on chairs with different designs and lots of functionality. In the home office, in the kitchen or in the living room, chairs add style to the decoration with functionality. There are pieces in organic, geometric, wood, concrete, steel, fixed, rotating, upholstered formats. But one thing is certain: each one increases the environment in its own way. 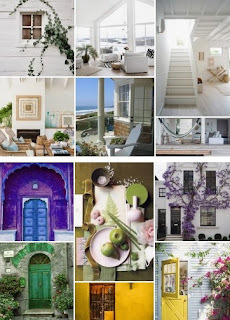 See the gallery and find the perfect chairs for your home! 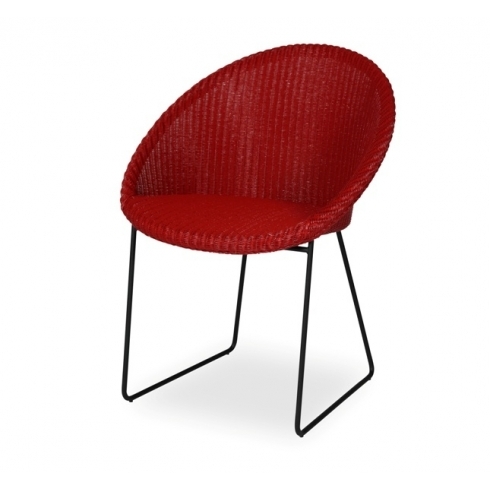 Cotemporary design in the traditional Llyods Loom weaving, this elegant chair will look stunning in any room and not only when used as a dining chair. 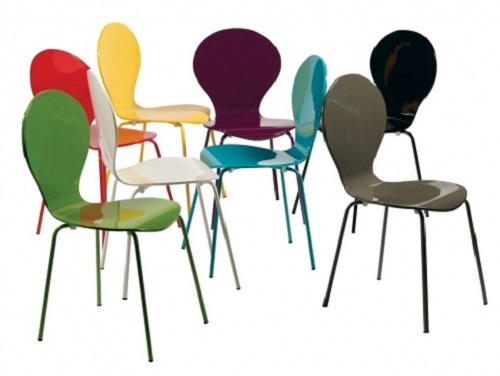 These contemporary dining chairs from Dan-Form's in an assortment of beautiful high gloss colours perfectly match with any of modern dining tables. A lovely mix of Mid-Century design inspirations blended together to create a very harmonious design. 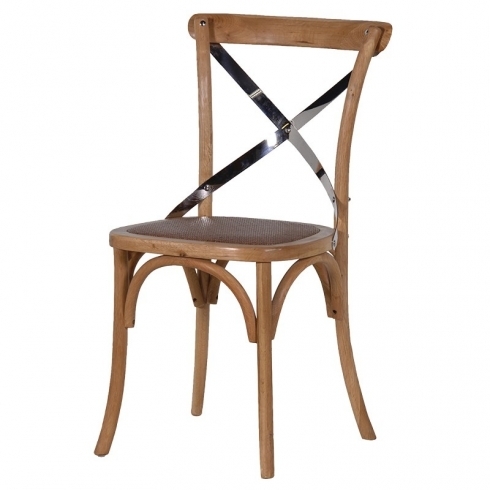 This chair would look equally at home in an office, living room or study or used as a pair of original carvers. 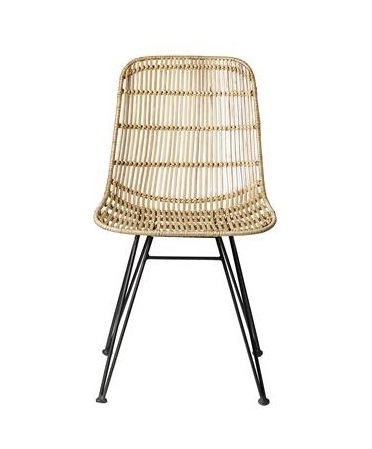 A retro style with sleek modern legs, Joe is shown with black legs and black weave but it also comes in a range of other weave colours to give you more choices to match the colours with your home decor. Cozy and full of Scandinavian design, this dining chair will go beautifully any contemporary or rustic style dining table. It's called the "8" because of the shape of the back. There's something very appealing about the curvacious form of the metal frame and the use of cream paint adds to the subtlity. Designed by Sebastian Jørgensen, to We Do Wood, this Dining Chair illustrates the minimal restraint we've come to expect from Scandinavian design, making it the perfect addition to the contemporary dining room or home office. The Pop seat is made to be put to the test, and manages to combine high quality, and functionality, with a unique determination. "Pop" is lined entirely by hand, with attention to small details. 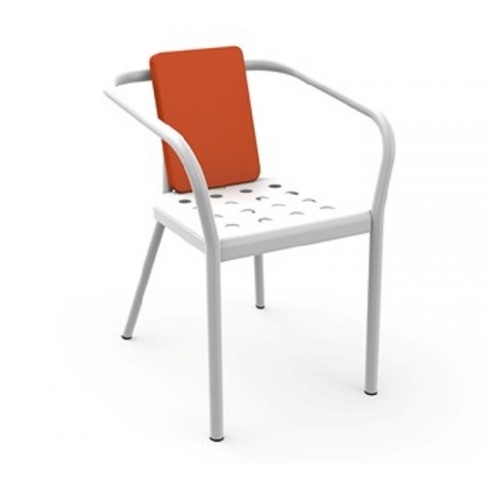 This aluminum chair adapts to any environment. It is suitable for indoor and outdoor use and can be ordered in any one of 30 fabulous colours. The aluminum armchair HELM has an optional comfort cushion for the back made of outdoor fabric, removable and washable at a very modest additional price. This is a timeless piece. 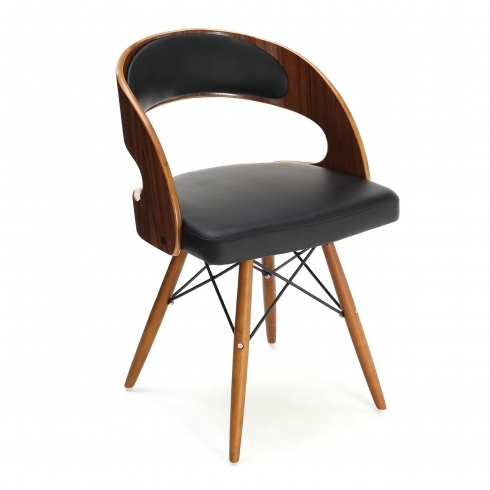 The cross back café chair will look great in a farmhouse as well as in a city apartment. 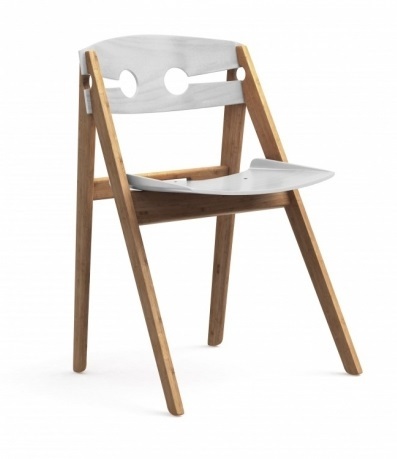 Naive Wooden Chair, is a simple construction that could have been drawn by a child. 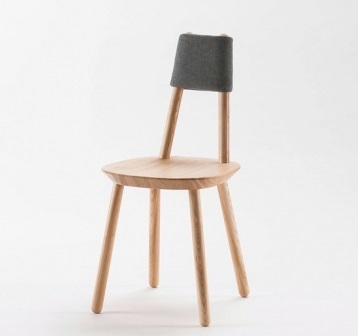 This playful chair is stripped to the minimum: a carved solid ash seat and six legs of equal length to screw. It takes pitch-perfect accuracy to design its simple looks. 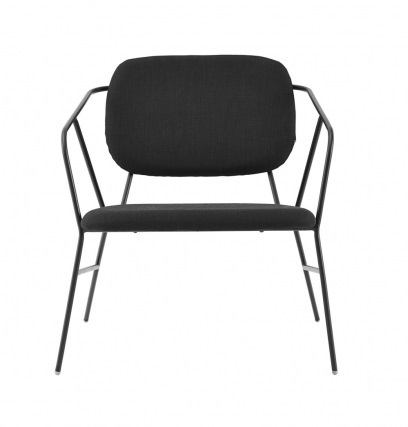 This lounge chair with black steel frame fits perfectly in Scandinavian or industrial interiores. 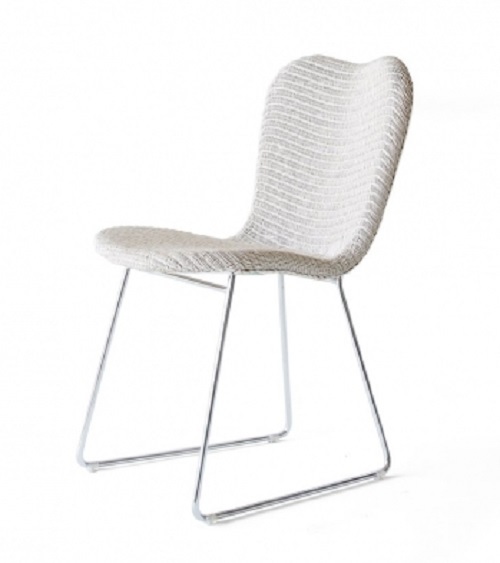 The back and seat fabrics make this chair great. 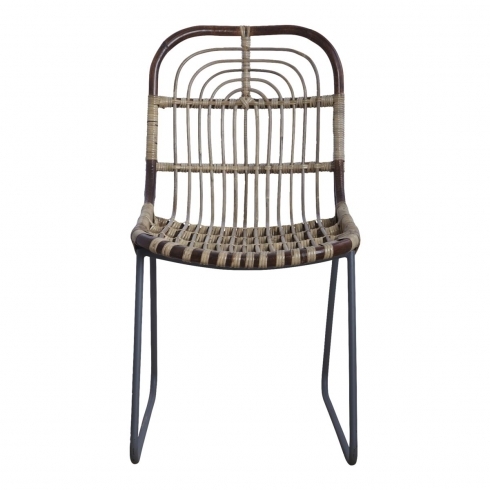 Made of rattan and metal the Kawa dining chair from House Doctor is handmade in braided design giving it a beautiful, natural look. 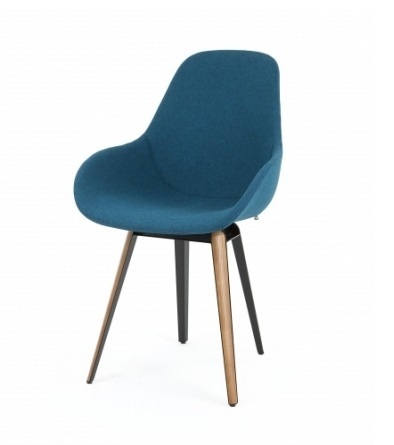 Use the chair with a wooden or glass dining table or with a desk in your home office. 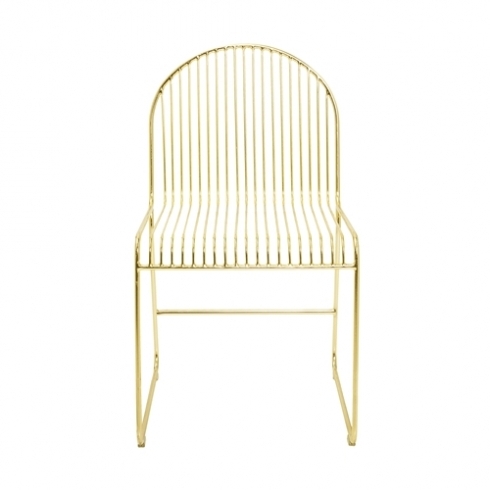 The chair can also be used as a decorative statement in the living room. 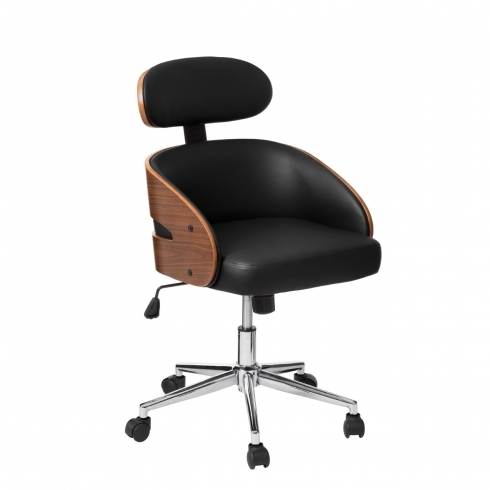 A comfortable well padded office chair in faux leather, walnut veneer and chrome base that can be adjusted to the desired height. The design of Barber's chair conquers vintage lovers.